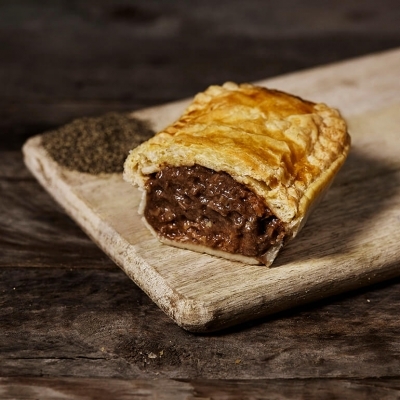 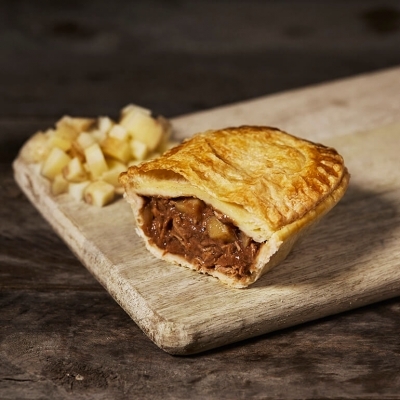 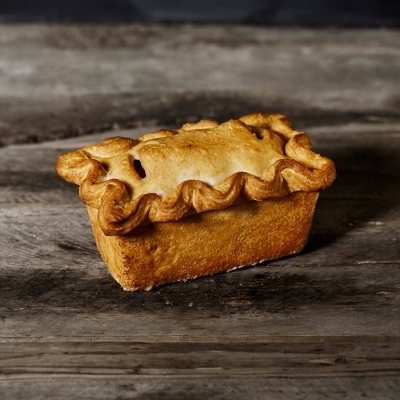 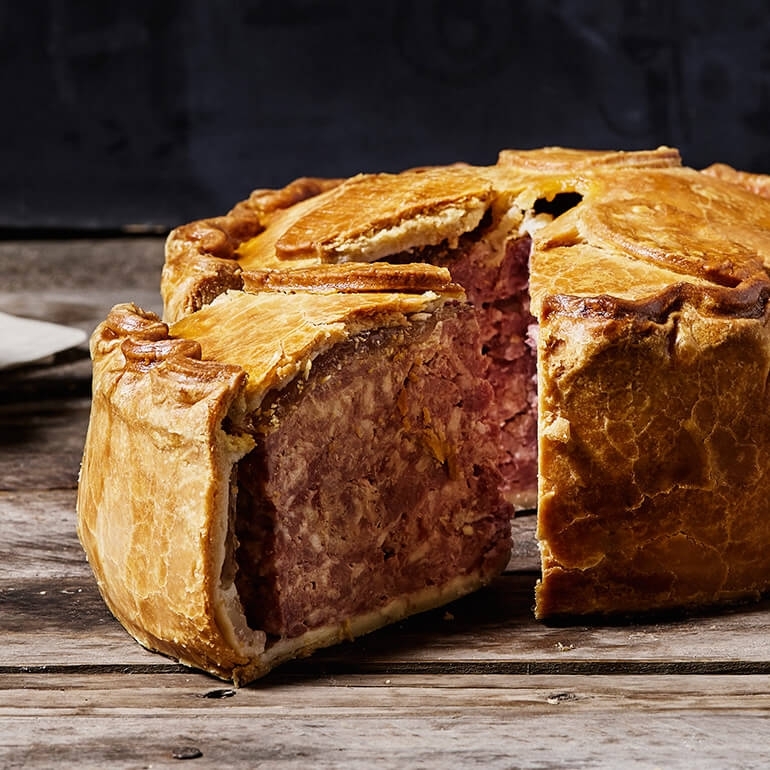 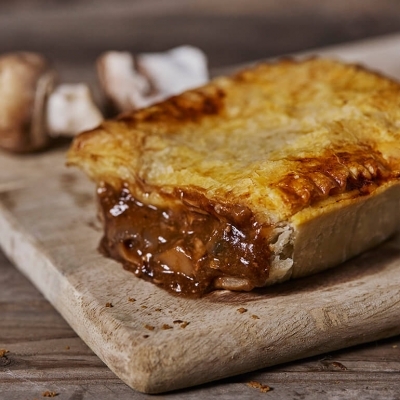 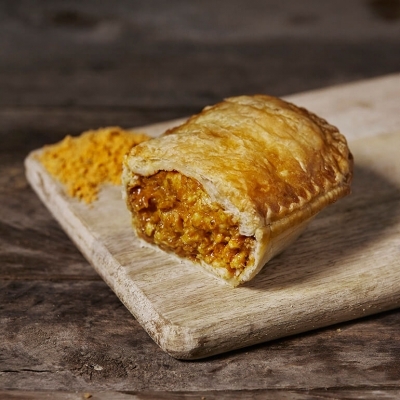 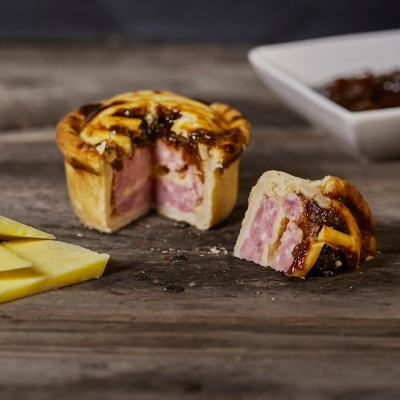 Our pie range draws on a long tradition of British pork pie making. In fact, we Brits have been tucking into these savoury favourites since at least the 1300s, when they were cooked in King Richard’s kitchens. 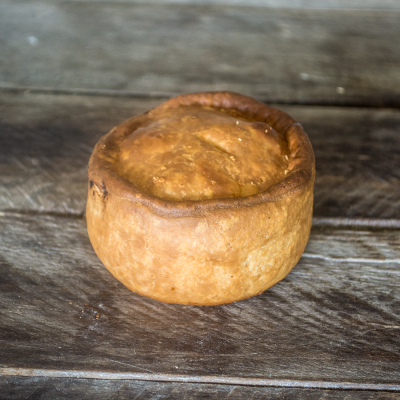 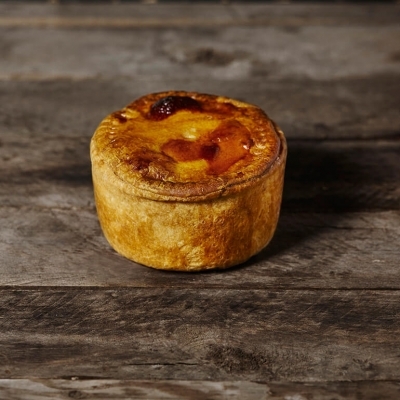 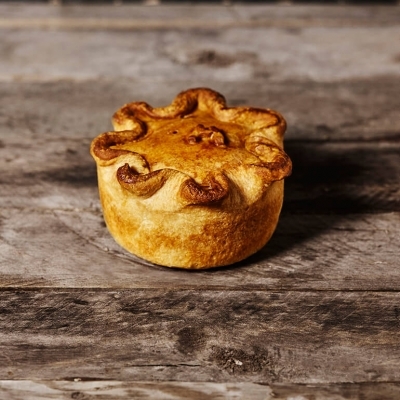 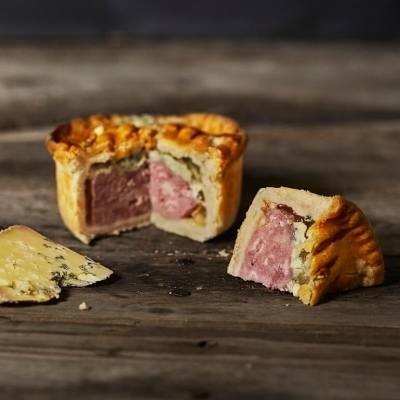 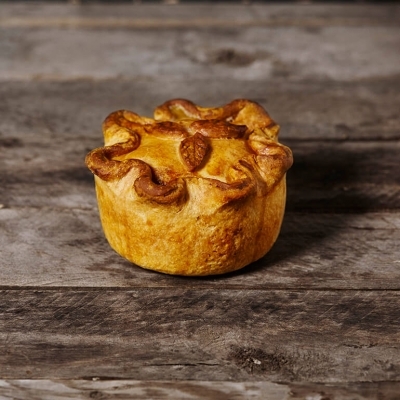 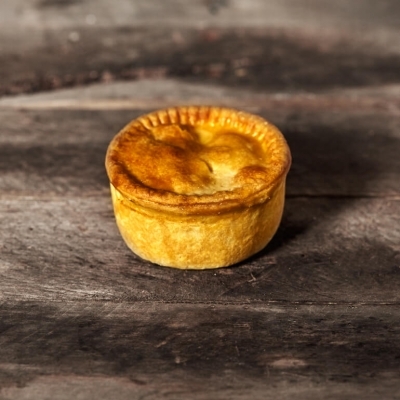 Our pork pies are made with juicy, seasoned British pork, golden pork jelly and hot water crust pastry. 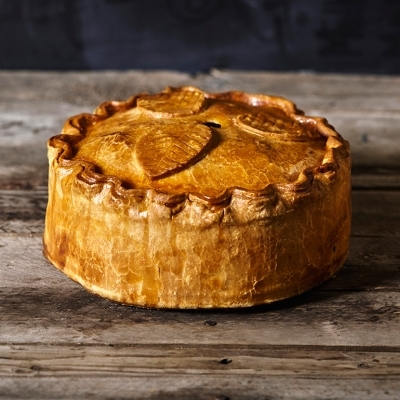 They are made in the USA following our authentic British recipe.  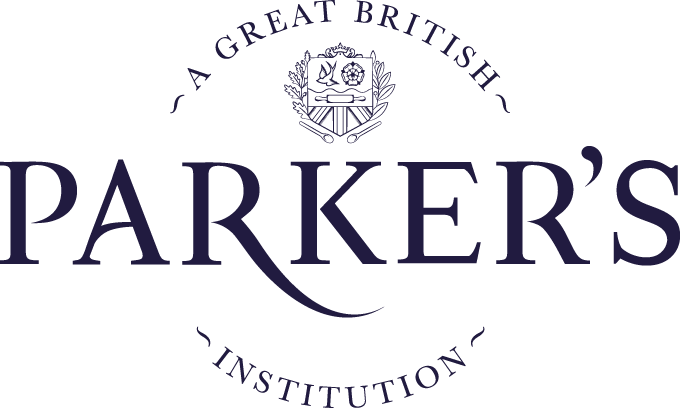 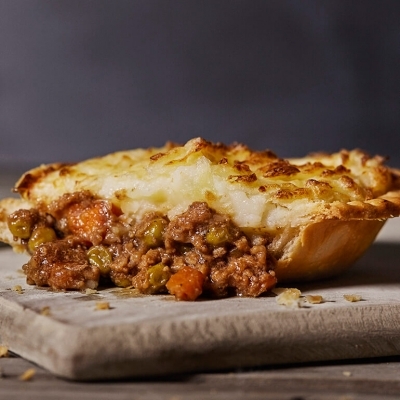 Whether you’re missing good old British food, or you just want to find out what all the fuss is about, give a Parker’s pie a try. 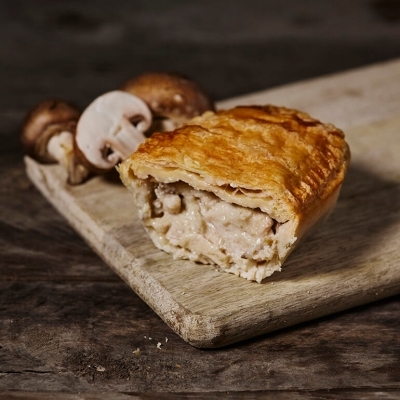 We think you’re going to love it. 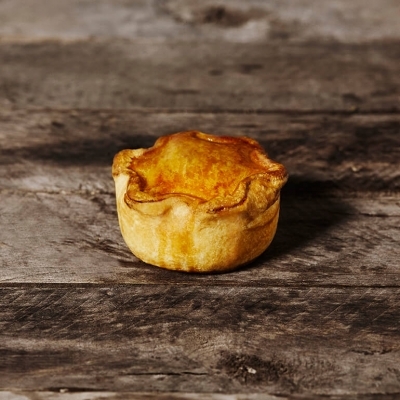 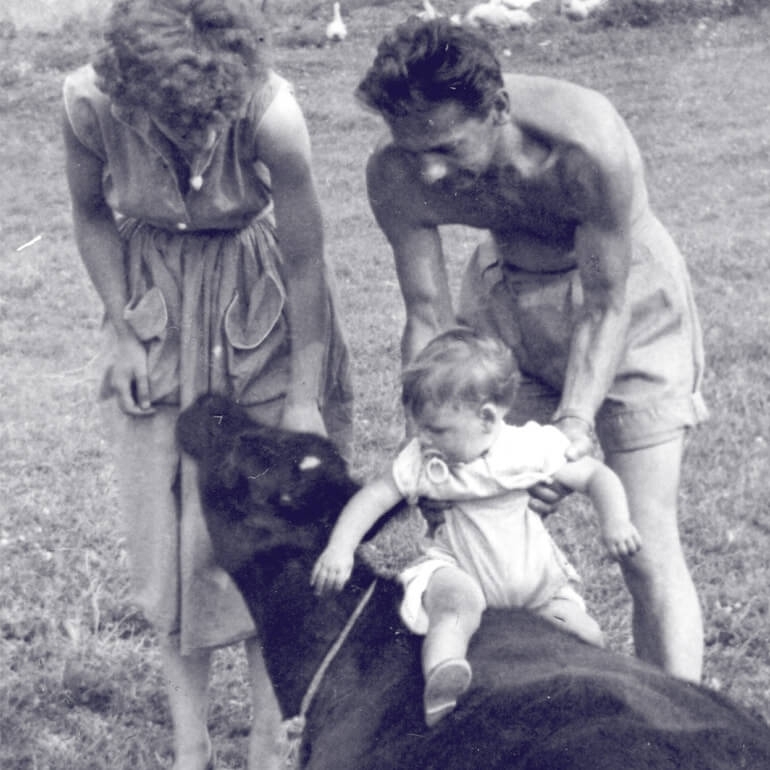 Generations of know-how goes into each one of our pies!